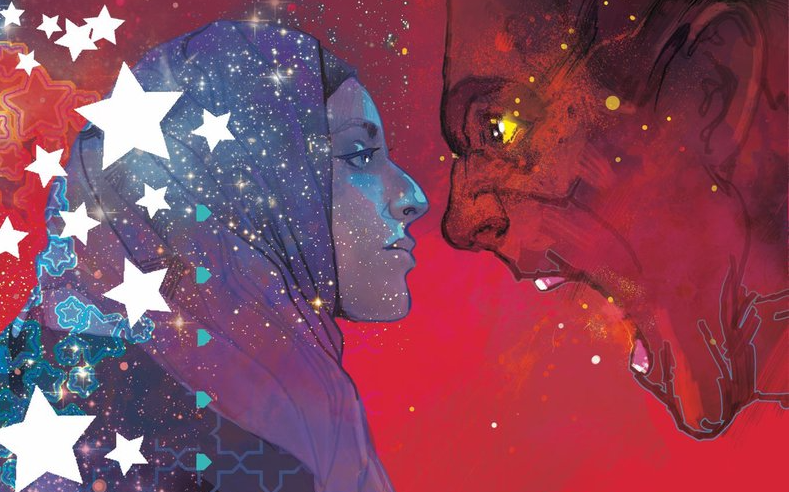 This week, Mike, Nick, and Kait chat with comic creator and Founding Editor Adam Ferris about his latest endeavor The Good Fight: A Peaceful Stand Against Bigotry and Racism (currently running on Kickstarter!). This anthology includes work from Greg Rucka, Natasha Alterici, Mark Waid, Kelly Fitzpatrick, Christian Ward, and many more fantastic creators–including Adam!. They gang also dives into what it means to be a being a comic creator to Adam and how his process works.